John the wheels look great. 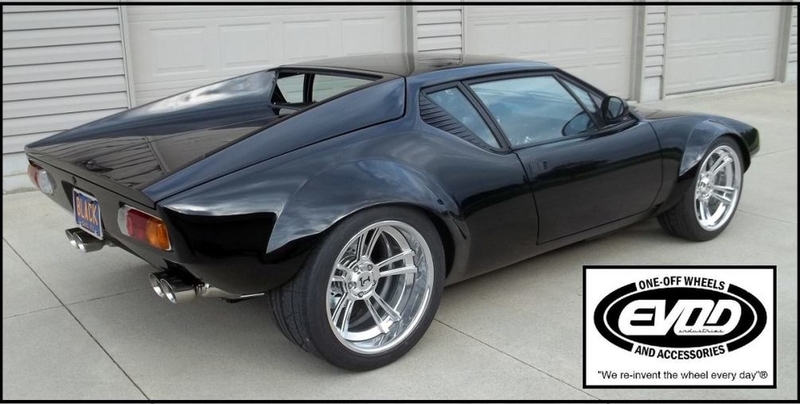 Agreed with Devin, the deep dish proportions of the rear wheels is bitchen. Good find. And I appreciate you reporting it here so others can benefit. THESE ARE SOME OF THE BEST I'VE EVER SEEN. MAKES ME WANT TO PUT GRP-4 FLAIRS ON MY GTS AND GET A SET. Forgestar F14's will make you a custom offset wheel and supply hub centering rings. I went with 25mm offset f/r. The wheels are the least expensive option I've found to get the max tire sizes to fit on a narrow body car short of buying used. Thru Jurrian at ModBargains the wheels were $1500 and they took 4 weeks to get. Apparently Forgestar hasn't updated their sizing page for the F14's. A seller of the F14's stated that the Super Deep Concave F14 is available in 18" fitments. Offset ranges are pretty similar to the 19" fitments. I BELIEVE THEY ARE FROM PS ENGINEERING. Yep, Augustaboy is right. Got them from Vintage wheels. 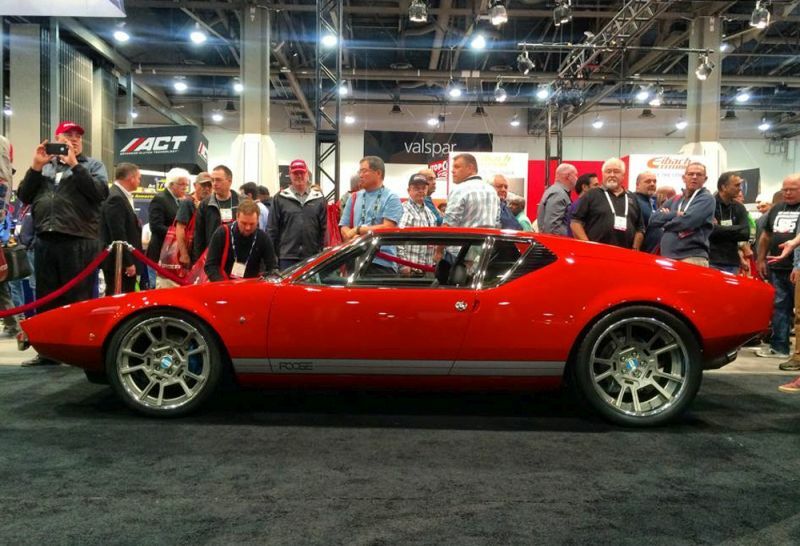 I always liked the look of the GT-40 wheels from the 1960's. So I wanted the exact replica wheels to put on my GT5-S. 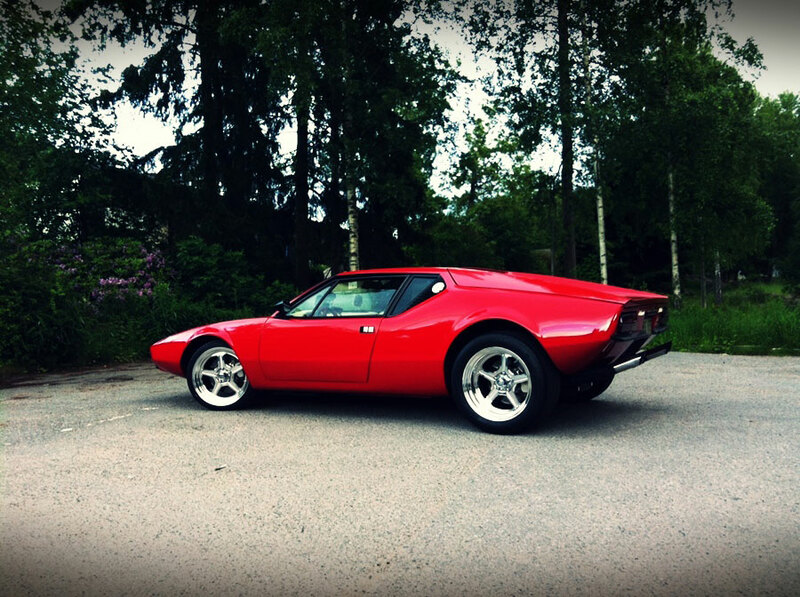 The design of the original GT-40 Wheels were 15" diameter. The wheels I ordered were 18" wheels. As the diameter enlarges the wheel pattern gets distorted, and I had to learn that lesson the hard way. I was extremely disappointed when my wheels arrived because that is not at all what I wanted. I still don't understand why they can't keep the same wheel pattern even on a larger diameter wheel. But it's done now, so I need to live with it. However, once the wheels got put on the car they didn't look so bad. Now I actually like the look. they look very nice. I thought PS shut down operations. Is Phil still making wheels? My friend ordered the wheels for me a couple of years ago. The car has just finished a full restoration. That would be a shame if they shut down there operation. I did not know anything about that. Wheels are 17x11 and 17x8 with 6 and 5" of backspacing respectively. Yup. Sweet indeed. They look great and the stance looks perfect! Congrats! Thanks guys! 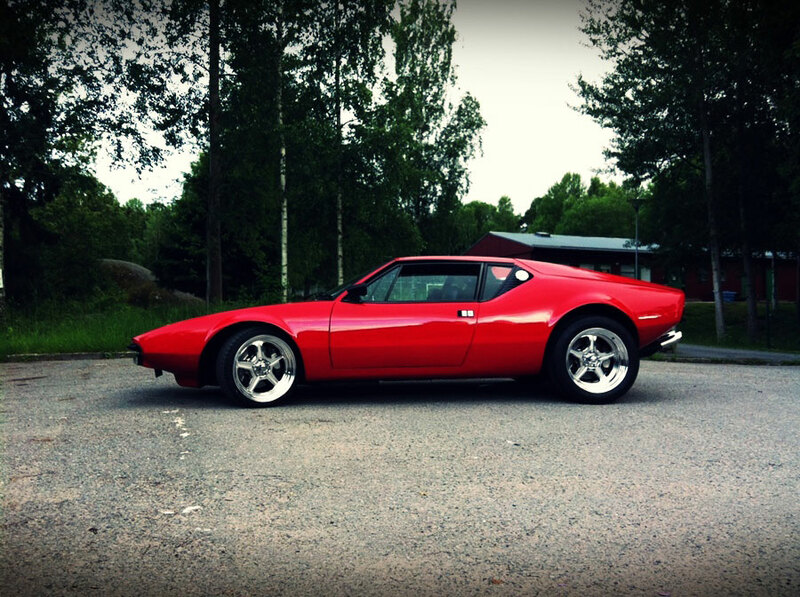 And now it´s back to the reality of Pantera ownership, checked the overflow tank coolant level - empty! Ok, fill her up, and out on the floor comes the coolant... Bottom is completely rusted out. checked the overflow tank coolant level - empty! Ok, fill her up, and out on the floor comes the coolant... Bottom is completely rusted out. Well, on the bright side, the "overflow" function is working perfectly! Time for some new polished stainless tanks. I'm liking the look of this car (third post down on page 7 of this thread). I like the (seemingly 20" rear wheels) with 16 or 17" fronts. I'm flareless as well, and this car looks pretty "hot rod" with the big wheel stagger. Presently I have PI wheels, 17x8 front and 17x12 rear with 335 rear tires. I have enough clearance between the tire and fenderwell that I don't think I'd need to cut on my body to add flares, or run a wider offset combo that stuck out past the body. Adding flares is a consideration (fiberglass, riveted flares). I just know I want more stagger, and as wide of a tire as I can get for the rear. Trying for a different look. Just throwing ideas out there, willing to trade my PI wheels and tires (perfect condition) for something different possibly. I'm going to be doing my decklid and rear cover in satin black like on this car. Also not opposed to lowering the car a tad more too. 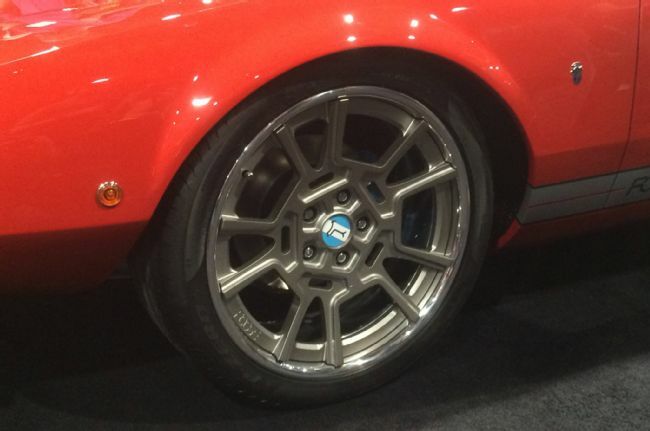 Do you think I could find these wheels in the sizes I need? 'm wanting to increase "wheel rake" by going 18" or 19" in the rear and 17" in the front. 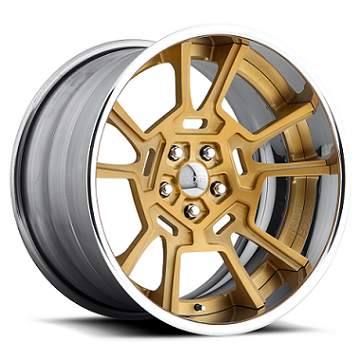 I've found some Forgestar wheels that look really nice. While I'm there, I'll probably go for their single nut hub conversion too. That's always been a dream of mine, to have single nuts lol. ...Page 7, 3rd Post, those look like 'Weld Racing' 'Alumi-Star II', Or Very Similar. I think the Stance is 'Spot-On Gorgeous'!! I have the 'Original' Alumi-Stars in the Rear, but not quit That Much...It's Called a RAKE!! And just FYI...If the Rear should be lower than the Front..That's called a 'Power Dump'! 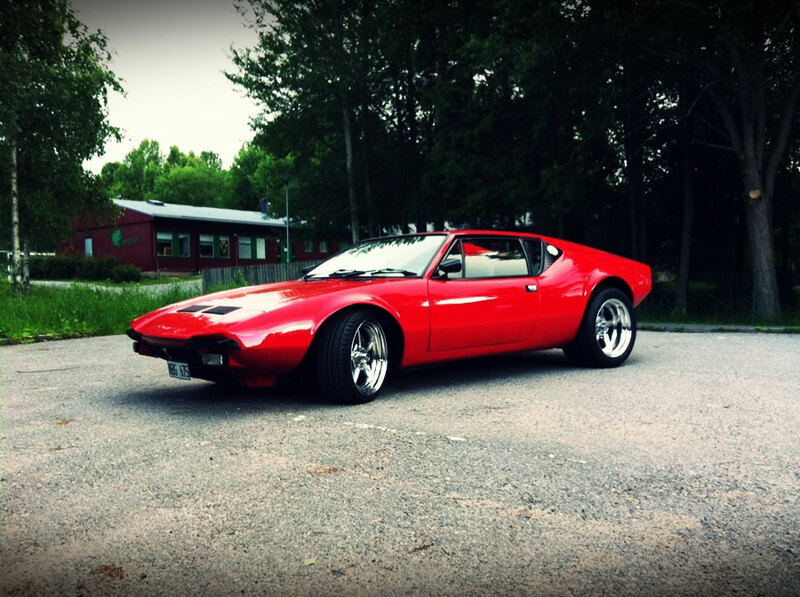 Look at the Pantera Race Cars in Europe! That's How they RACE them, HUGE Tires In Back...tiny in the Front! And the Wheels are kept Small, so the Tire 'Wall' Remains High/Large. They Know Something MOST of You Don't!! Such as...BIG DIAMETER Wheels and Low Sidewall Tires, don't 'Forgive' very well, nor absorb shock, along with a Dozen Other factors. Why do You think They DON'T use that set-up in NASCAR Racing??!! But if your just going for Showing-off, then Skies the limit! ...But, I Know!! "...What 'I' Think, Means Nuts!" 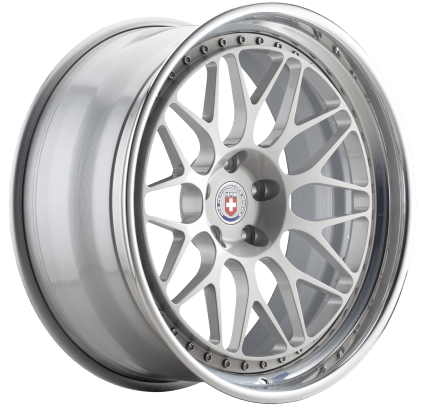 Contact HRE wheels and they will be happy to build you a set of wheels to your specifications. That pic is of the rear wheel off my Porsche race car, 18x13 with very low profile, and it was insanely fast. Set some records at Sears Point and Thunderhill back in the day under the PO's owner and drivership. I do know what you mean though, low pro isn't always the best handling. Look at F1 cars! My car is mainly for looks and maybe track days, so I'm going for the right look, and then going to get what I get on track. I'm still going to run the same "cheater slicks" that I'm already running in 335x35x17. I just want to go 345x30x18 or 19 in the rear, with no outer tire diameter change. I saw some vids of HRE wheels, 10G's for a wheelset is a bit steep for me. I'm hoping there's something out there that's reasonable. Maybe check Team 3 Wheels in San Leandro Calif. I have a set of there AC-III wheels. 17s/18s. Well under 10k and they can make the back spacing what ever you what. Nice! The new wheels suit the car much better, IMHO. Not a great image of the Boyd Coddington wheels - the Michelins still have good tread but I need new dates to run ORR . . . always wanted the 200s wheels, but they are heavy! HEY LOOK AT THIS A NEW OPTION! Truly nice wheels, excellent to have this as an option. Looks like a work in progress. Hopefully color options & size options will be forthcoming. Since its a 3 piece wheel just about anything should be possible. I may consider them for 6018. The decision is ... 17 front/19 rear, 18 front/19 rear, or 18 front/20 rear. The 18/20 set I previously had on 6018 sure looked good. The foose wheels look nice, but the gaps in the centre to outer, tell me that will trap dirt. 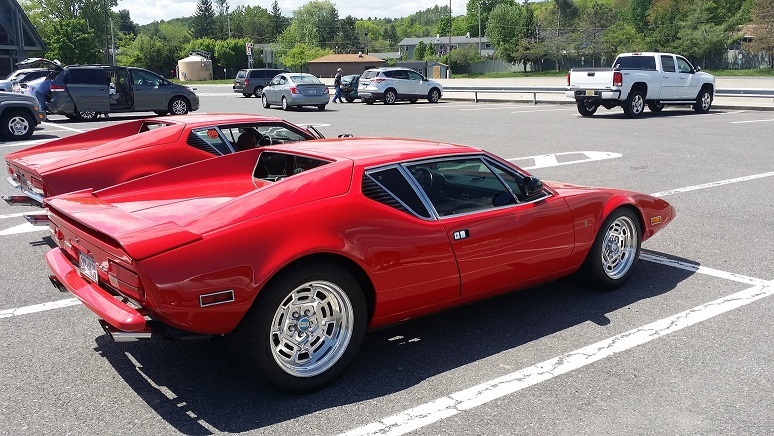 I know you are not supposed to let your Pantera dirty, but if dirty water gets in there, it can leave a line and show up. The decision is ... 17 front/19 rear, 18 front/19 rear, or 18 front/20 rear. While I assume in this day and age it poses only a minor change to a CNC program, Chip's car had 18" front wheels and 19" rear wheels, no 17" or 20". I've already contacted MHT wheels about this and hope to hear from them soon.